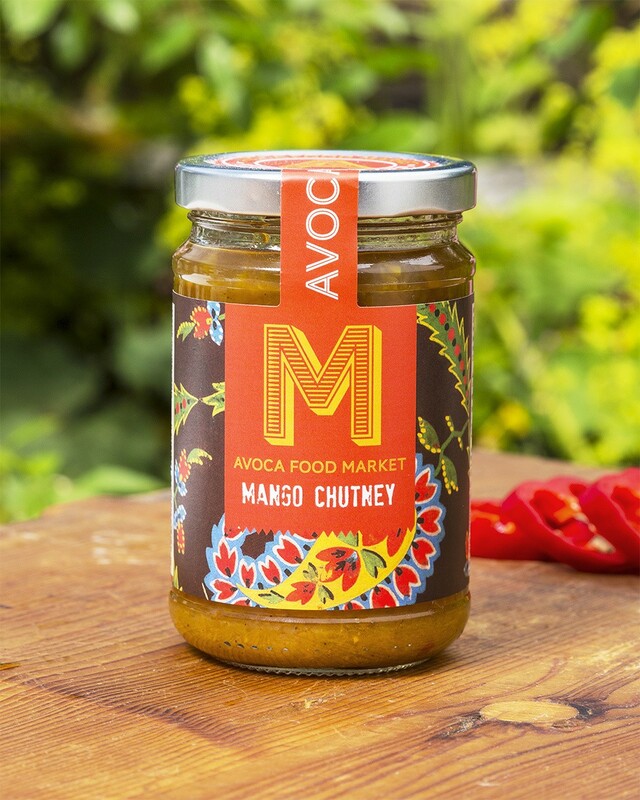 With large chunks of mango, this sweet and spicy chutney makes the perfect accompaniment to curries, burgers and more. A must have for every foodie’s kitchen cupboard. Apples, Sugar, Distilled Vinegar (Contains Preservative: Sodium metabisulfite) Onions, Mangoes (13%), Salt, Garlic, Chili Flakes, Spices.